Nutrition DL is a series that gives you the download on seasonal fruits, vegetables, or pantry staples. 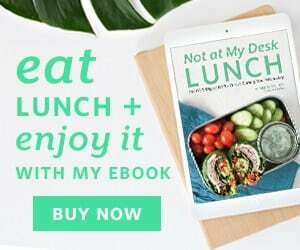 Once you learn about the nutrition, varieties, and how to select and store the featured ingredient, I share a four recipes over four weeks to inspire and feed you with this great seasonal food. Check out other foods I’ve covered here. Collard greens are not just for the South. Though many think of greens stewed with ham hocks for hours when they think of collards, that is just the tip of the iceberg on how we can enjoy collard greens. These wide, fan-like greens are also an amazing addition to any diet, loaded with vitamins and minerals that help with inflammation, immunity, digestion, cholesterol and so much more. Collards are a cruciferous vegetable, much like our previously featured vegetable, cauliflower. Another name for this family is the brassica family. Kale and collards come from the same group of brassicas called Acephala, meaning no head because the leaves don’t grow from a head like cabbage. 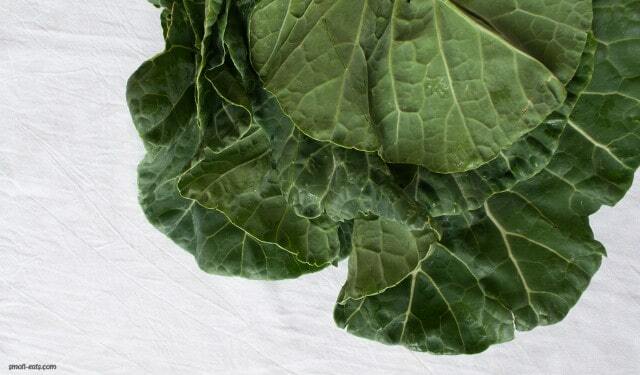 Collard greens’ deep green color means the leaves are packed with phytonutrients. Since collards are in the cruciferous family (like cauliflower, our last Nutrition DL), they’re rich in glucosinolates. Like cauliflower, this is the reason behind the bitterness and smell of collards. 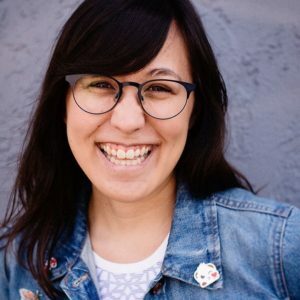 Bitterness aside, glucosinolates have anti-inflammatory effects, as well as cell protection and potentially lowering your cancer risk. 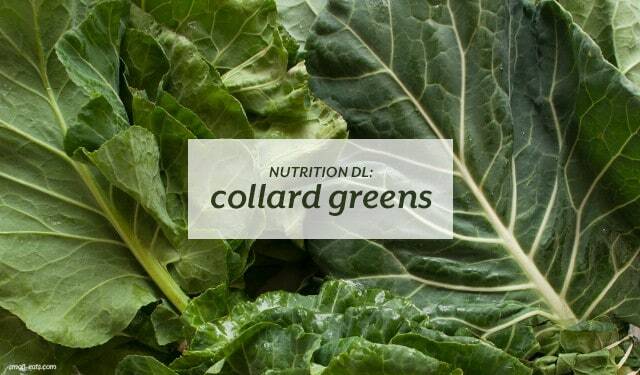 Collards are also a mineral vitamin powerhouse. They’re excellent sources of vitamin K, A, C, manganese, and calcium. These vitamins and minerals are especially helpful when it comes to fighting inflammation, immunity, bone health and formation, and keeping our skin healthy. 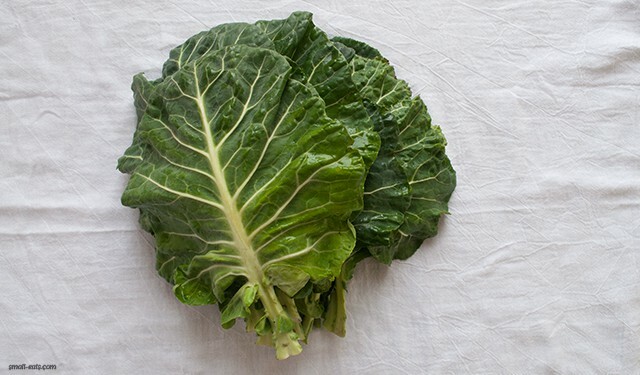 One cup of cooked collard greens has 7 grams of fiber, which helps keeps us full and regulated. If you’re concerned about how filling a dish could be, add some collards in. Studies also show that incorporating fiber-rich collards into your diet (along with other lifestyle changes) can reduce your cholesterol, especially when steamed. Collards also have a good source of vitamin B2, B6, and iron. If you don’t eat a lot of meat, collards are an excellent addition to your diet to get these vitamins and minerals. Collard greens are pretty straight forward and don’t come in different colors or leaf types. You can find collard greens all-year round in your grocery store and some farmer’s markets, but the best time of year for collard greens is January to April. When you’re buying a bunch of collards, go for a deep green bunch with no big tears or brown spots. If the leaves are turning yellow, that means they’re a little older. Smaller leaves will have less of a bite than it’s larger kin. Because collards are leafy greens, I highly recommend purchasing certified organic or no-spray/no pesticide bunches. Collards, along with his brother kale, are on the Environmental Working Group’s Dirty Dozen Plus list for absorbing the most pesticides. Store them in a bag in the fridge. I put my bunch upside down in the bag, so the stems poke out of the top rather than the leaves. They’ll keep for about a week. If they start to turn a lighter green or yellow, they’ll be more bitter than when you first bought them. Is there a seasonal fruit or vegetable you’d like to see covered in this series? Let me know on Twitter or email me at hello (at) small-eats.com. Interested in seeing what other foods I’ve covered in this series? Read up on them here.